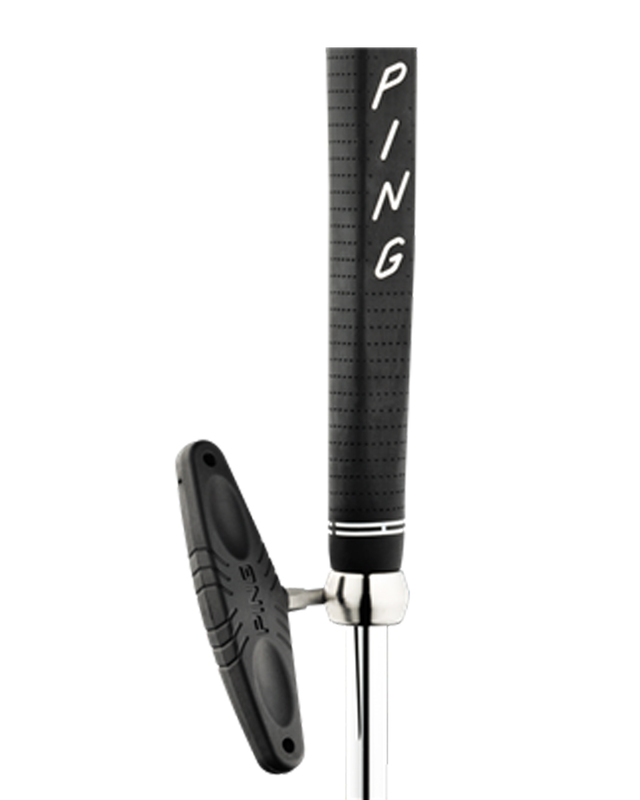 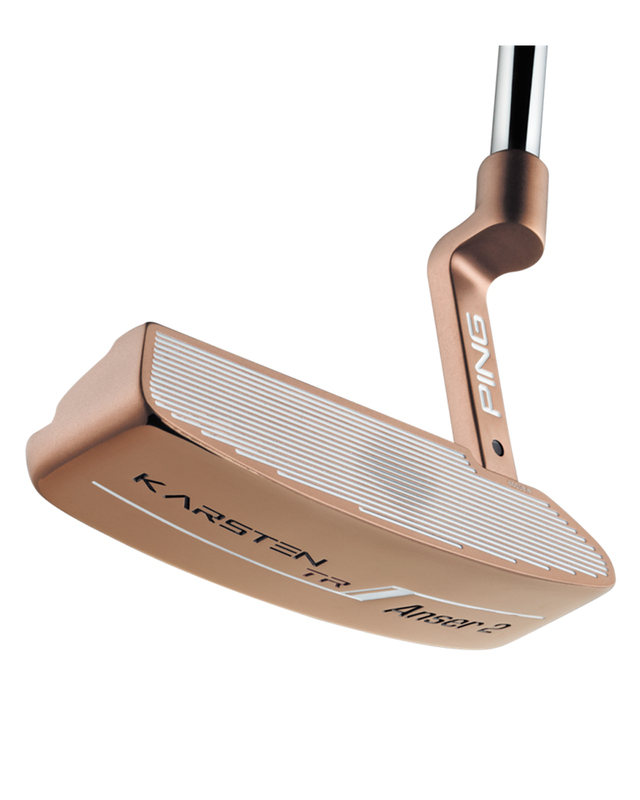 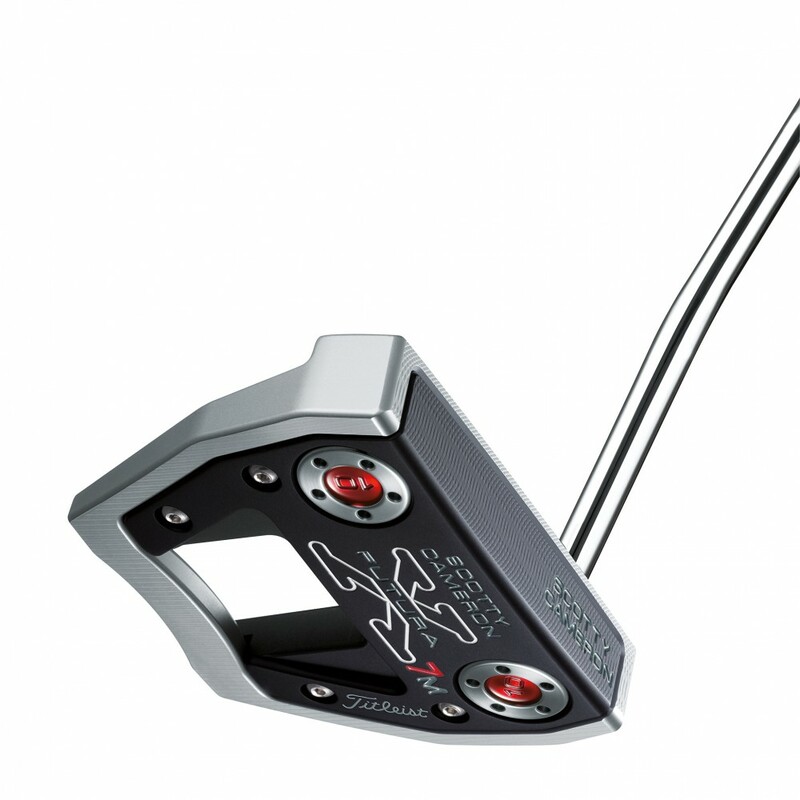 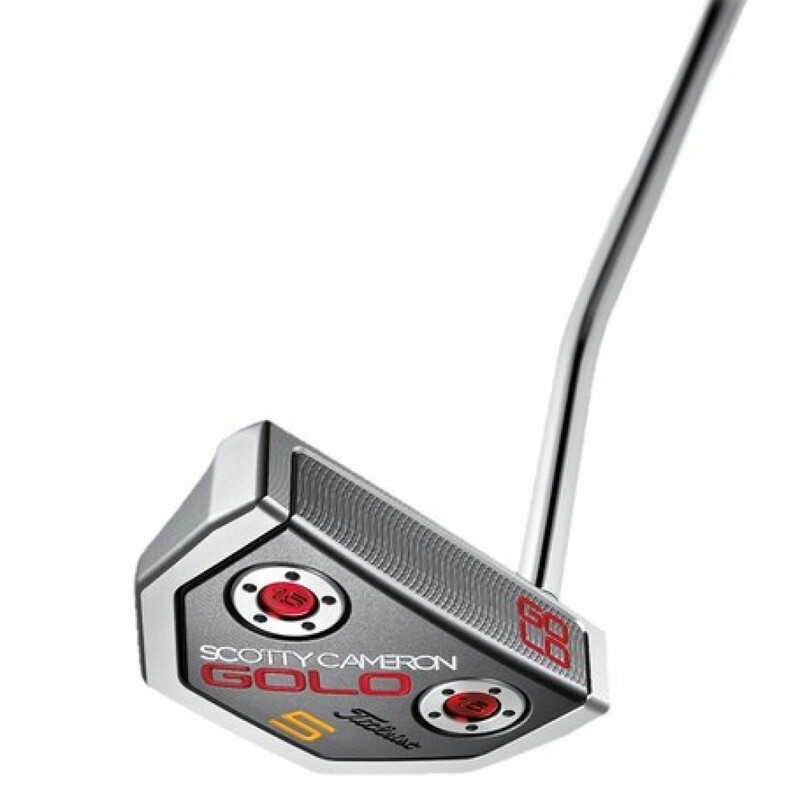 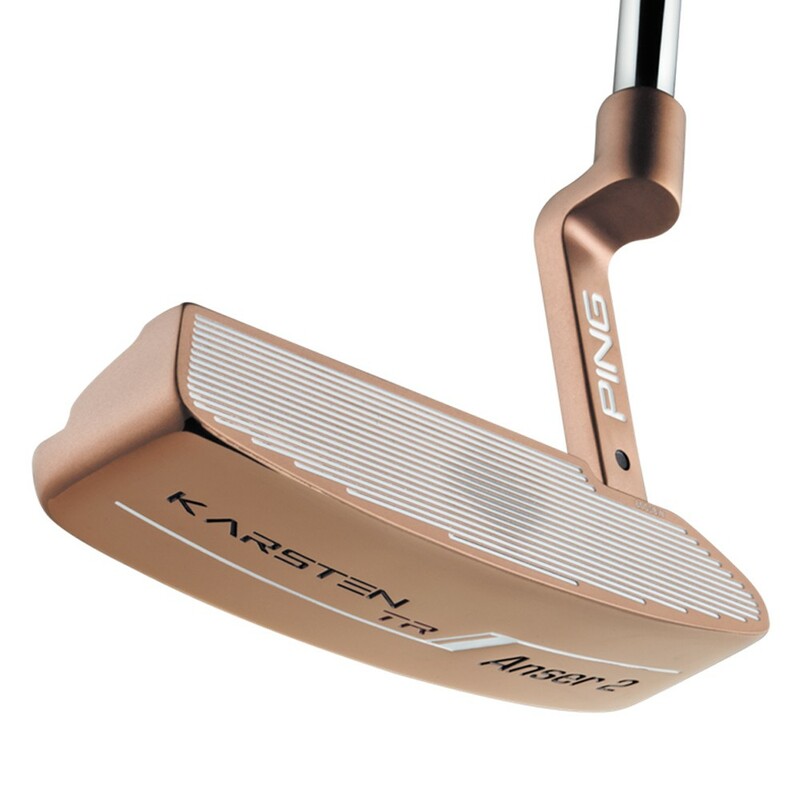 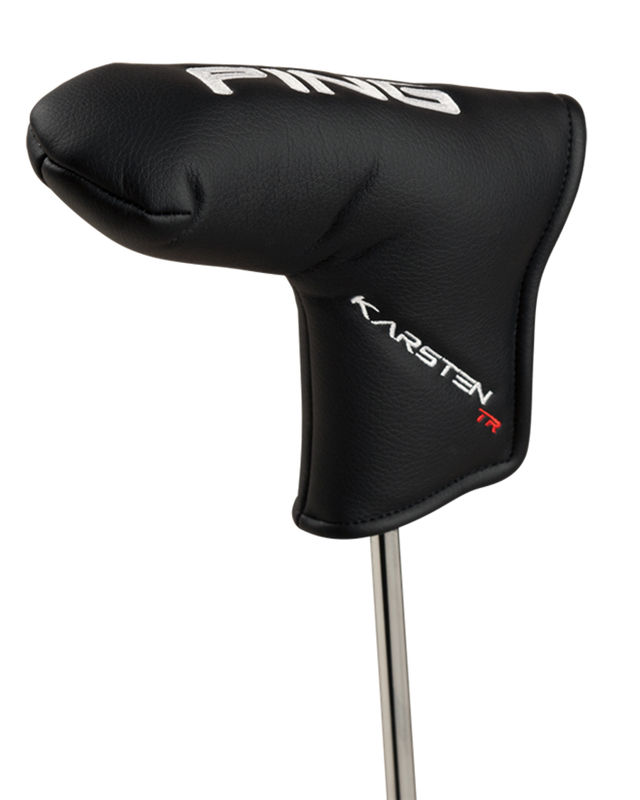 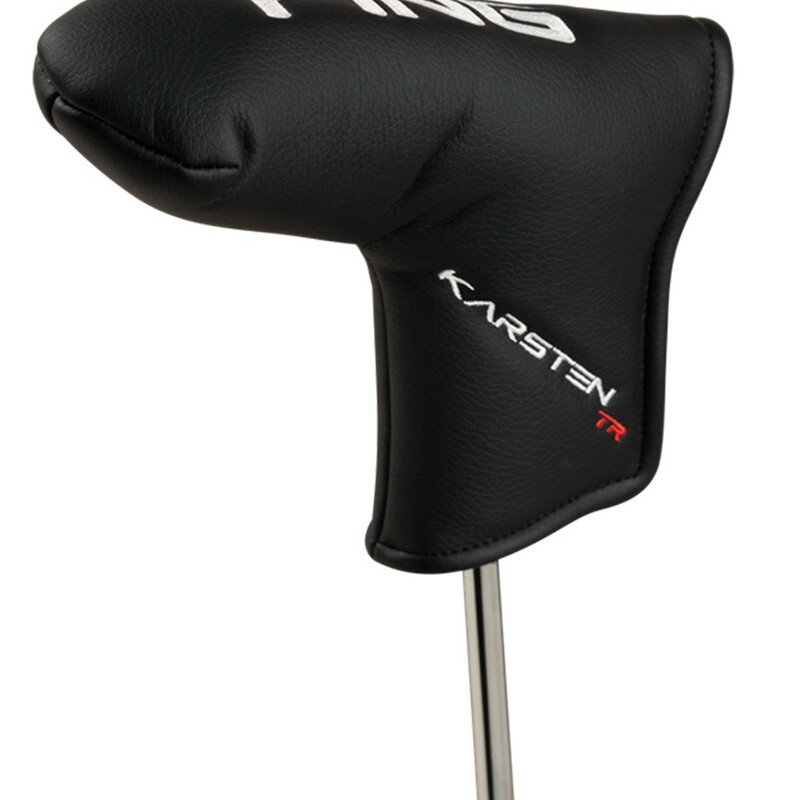 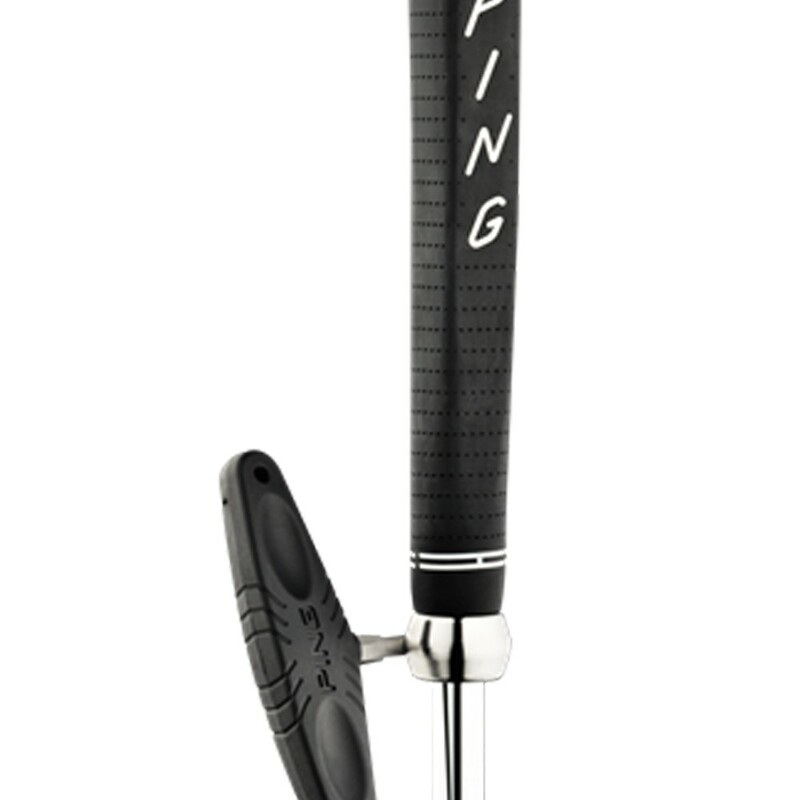 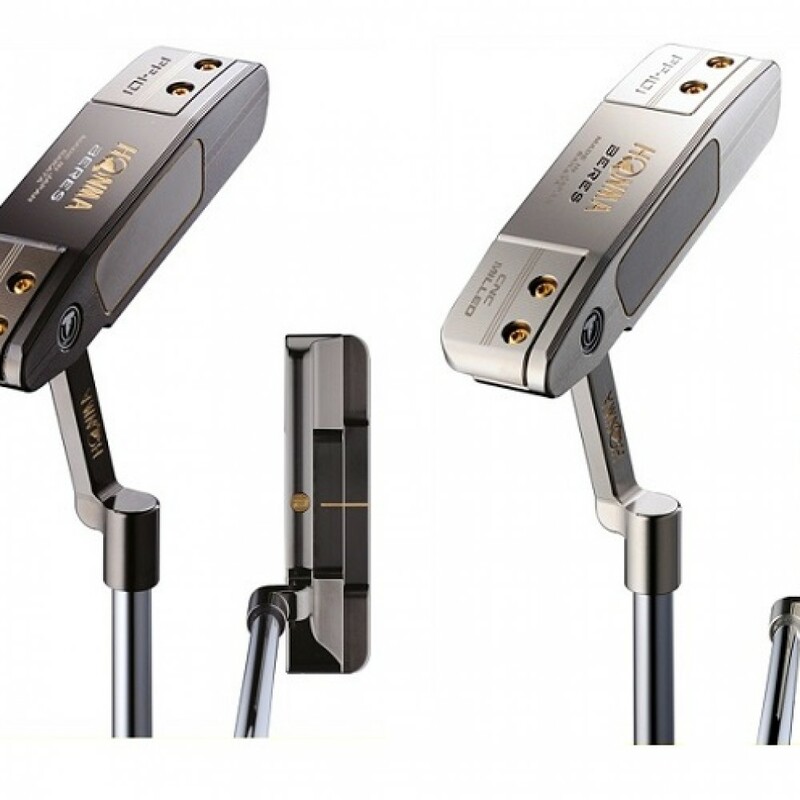 Five of PING's most popular and tour-proven head designs are showcased in the Karsten TR (True Roll) putters. 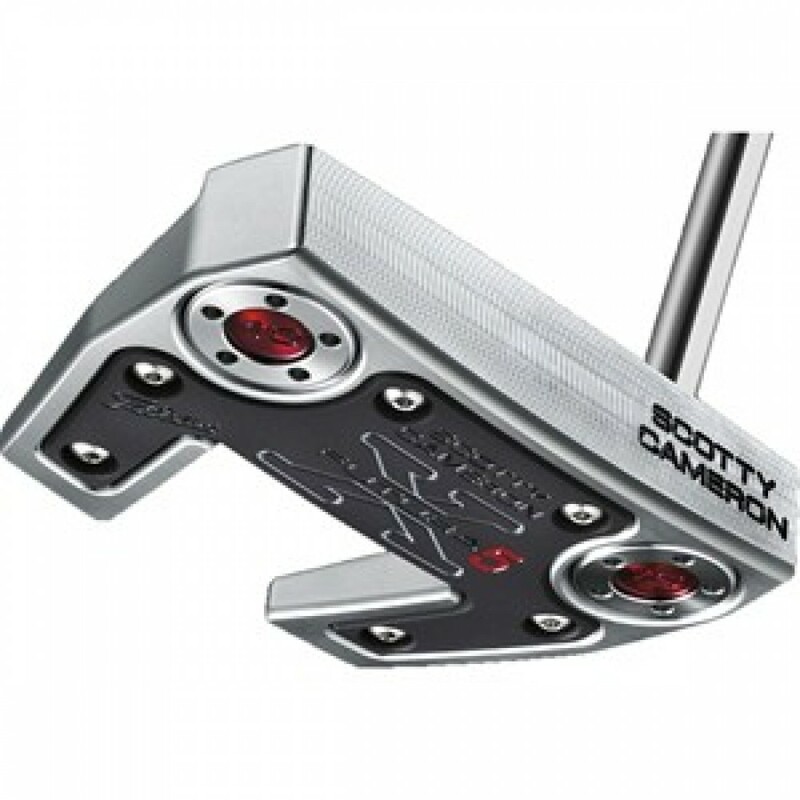 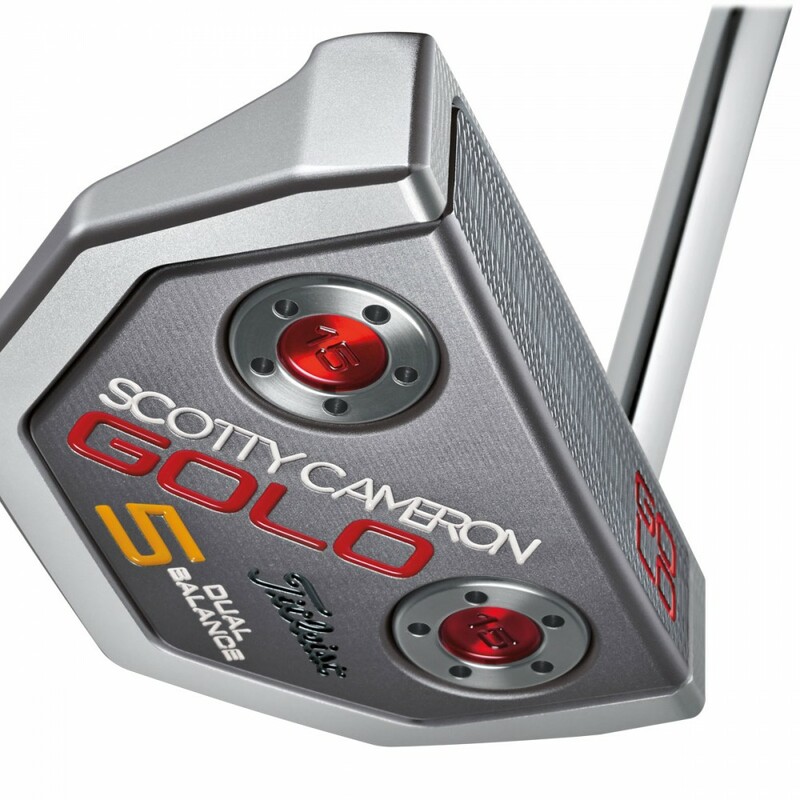 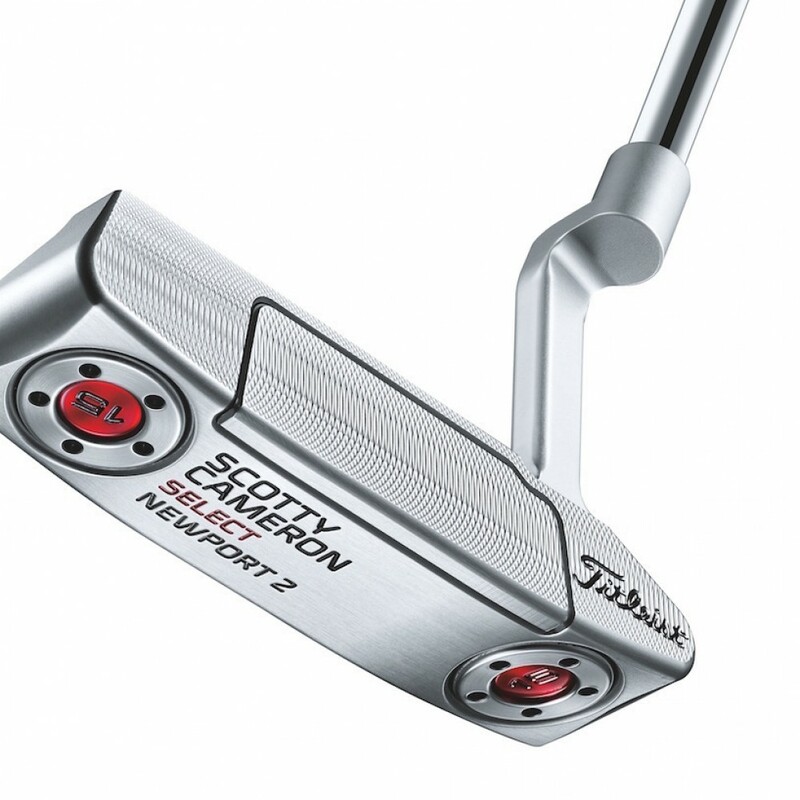 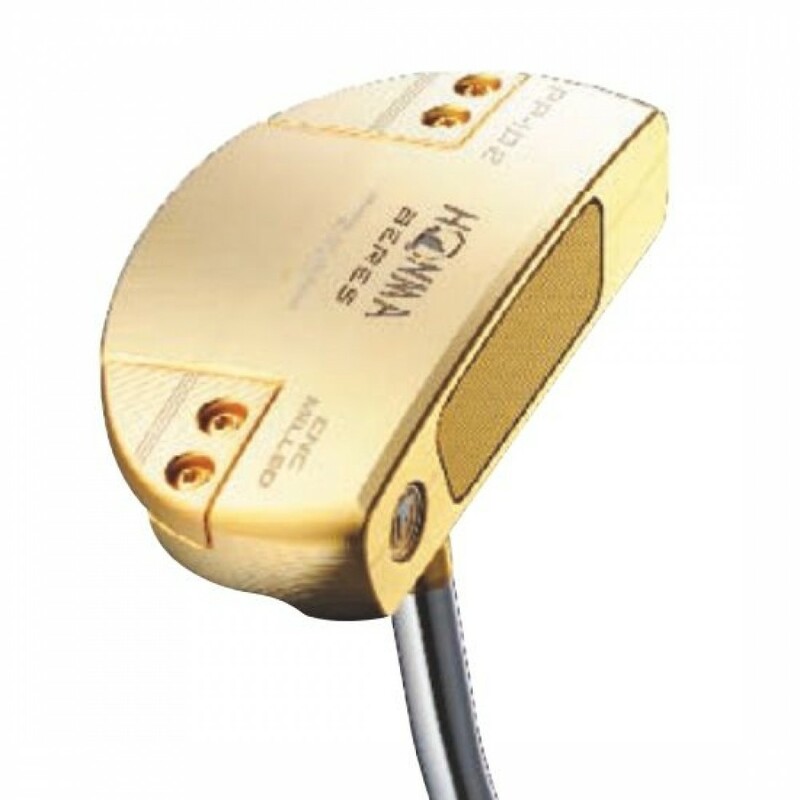 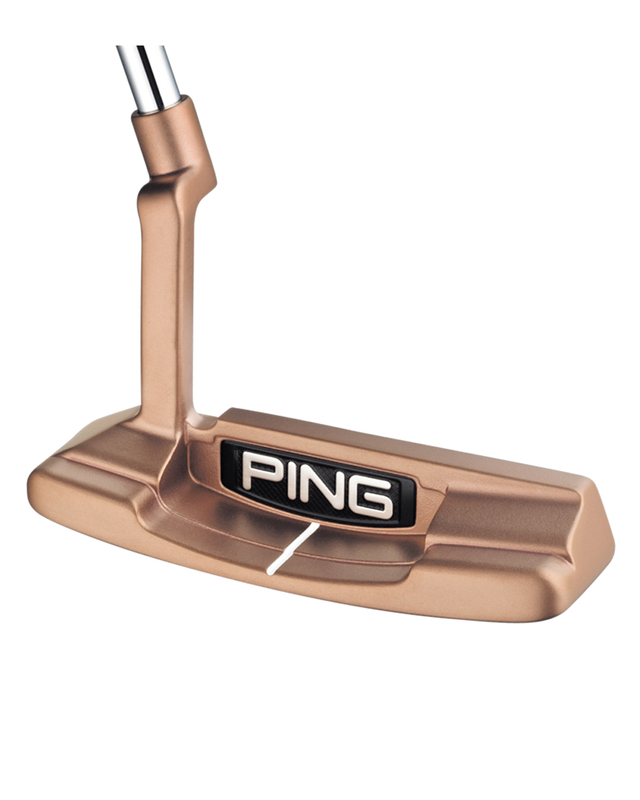 Variable-depth grooves improve ball-speed consistency for unmatched distance control and more putts made. 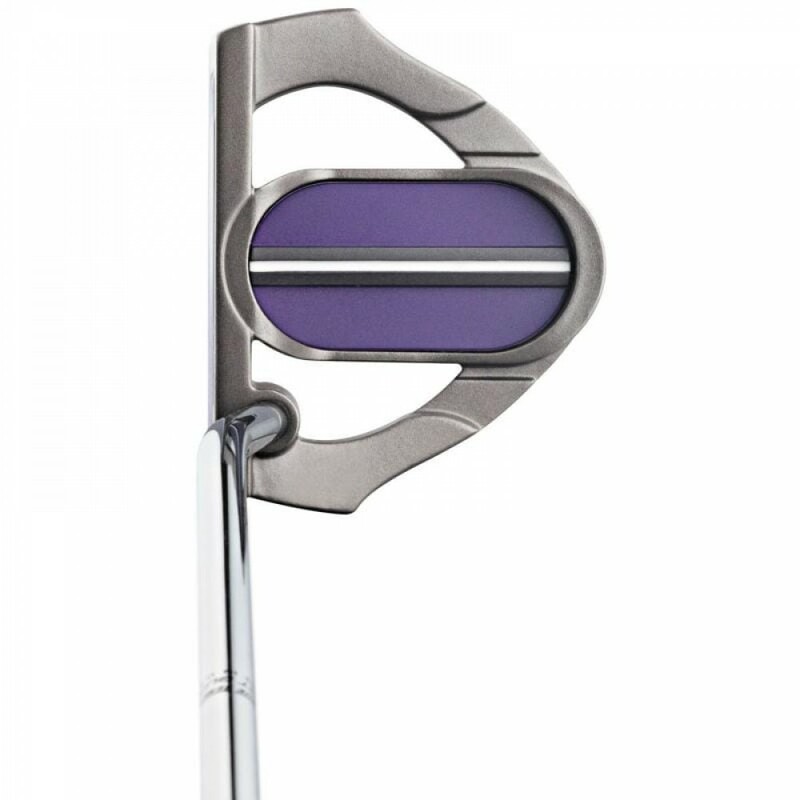 The elastomer back-cavity insert significantly improves feel and sound for valuable auditory feedback. 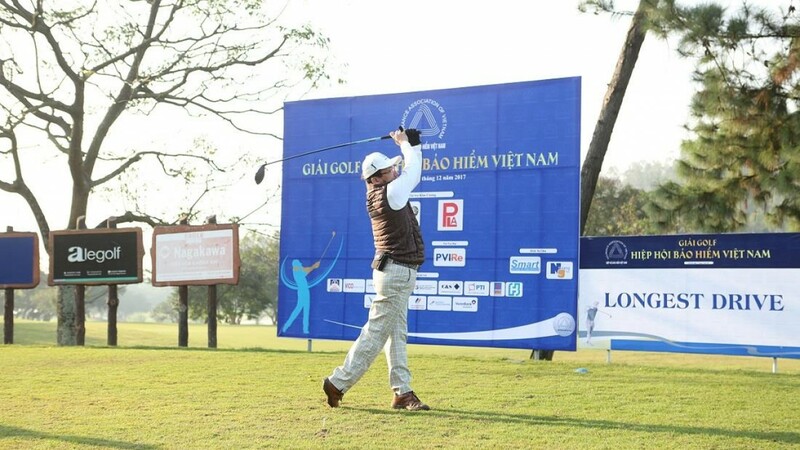 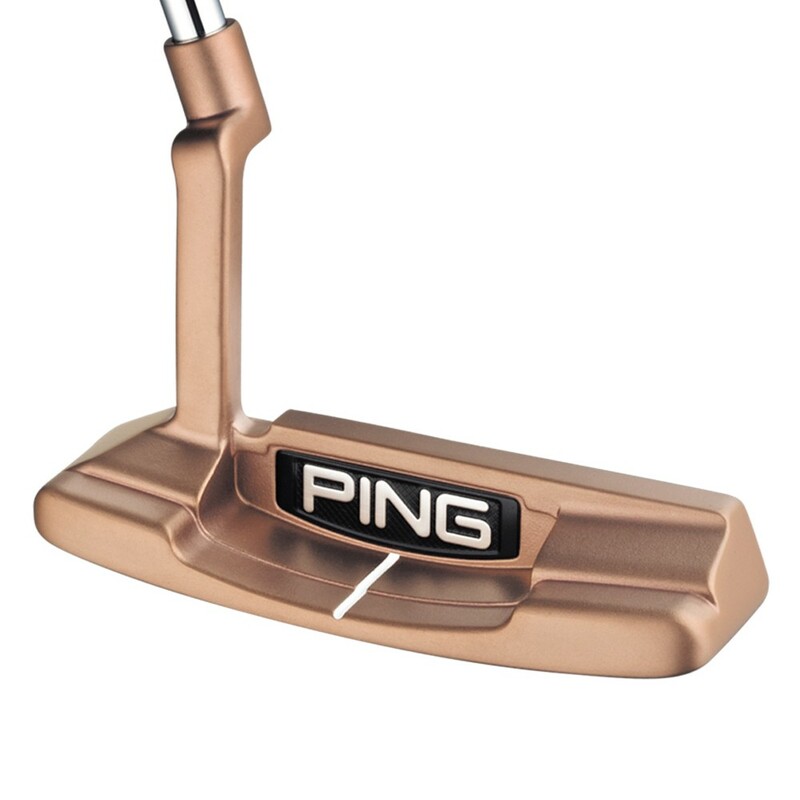 An optional adjustable-length shaft allows you to optimize the fit, and the rich copper PVD finish provides a distinctive look.